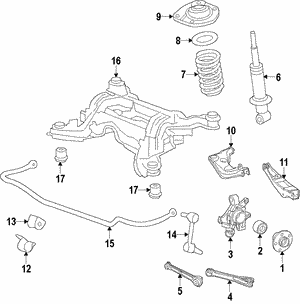 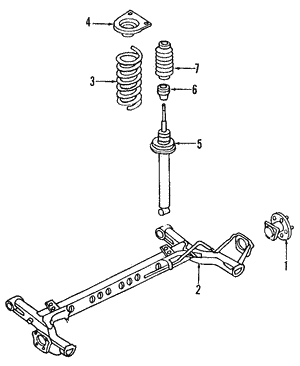 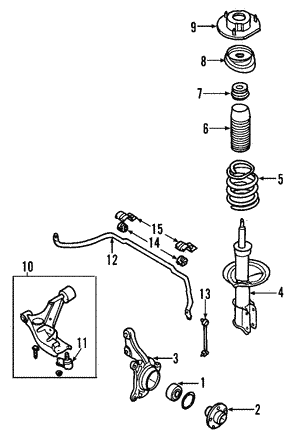 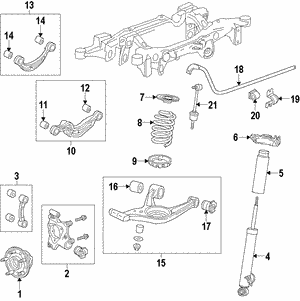 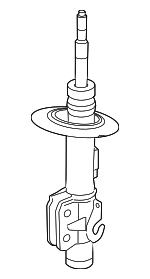 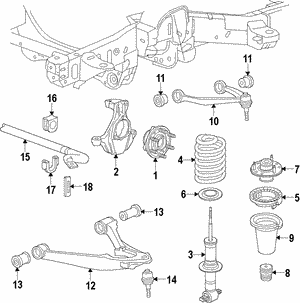 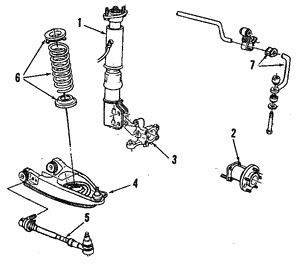 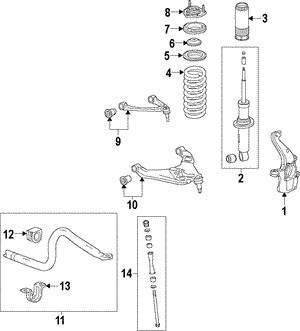 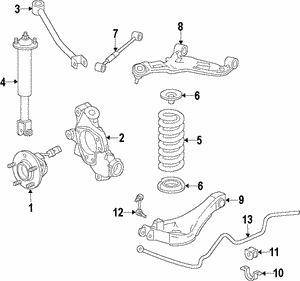 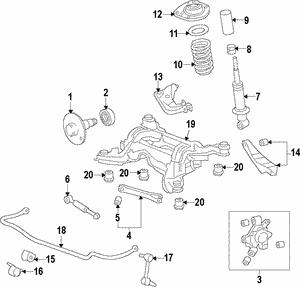 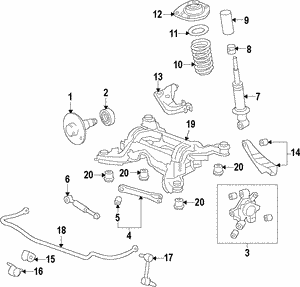 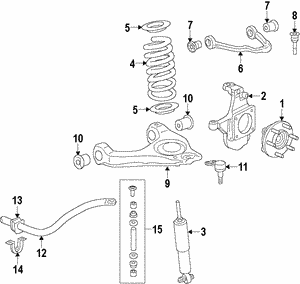 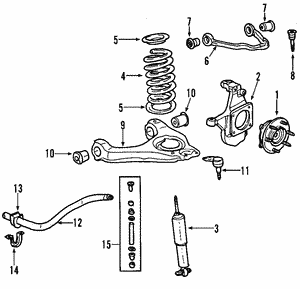 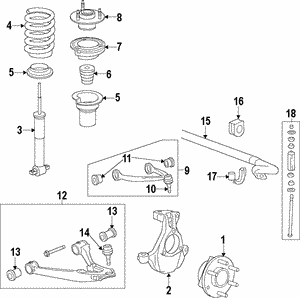 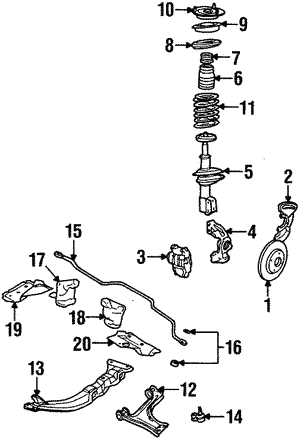 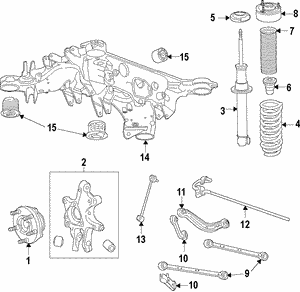 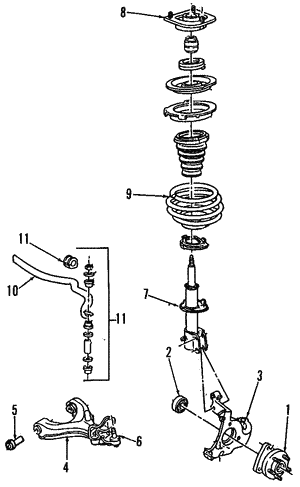 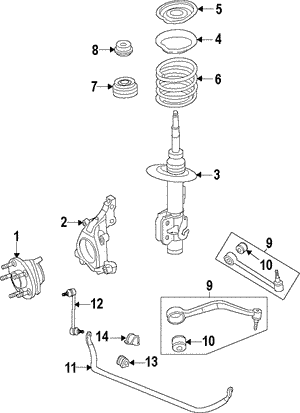 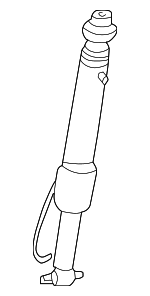 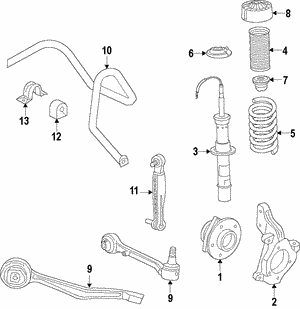 Shocks and Struts are a key component in you vehicles suspension system. 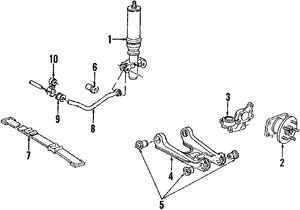 Your suspension system is made up of different components that all work together to absorb the energy created by bumps and holes in the road. 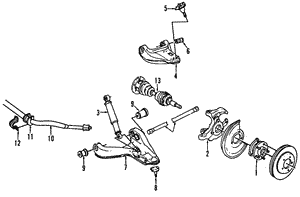 This limits the impact of road conditions on the vehicle as well as the passengers inside. 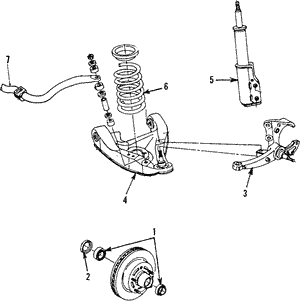 A properly working suspension system is vital to vehicle safety and well as handling, control and gas mileage.